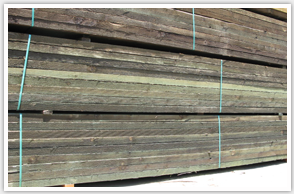 Since 1981, Gemini Forest Products has been supplying shoring material across the Western United States. We offer delivery by truck, UP and BNSF rail. With full inventories of Lagging material in both Oregon and California we are able to readily supply materials to suit your application. Gemini Forest Products has been working with the Shoring Service Industry for over 30 years, which gives us the knowledge & ability to provide our customers with the most competitive pricing.